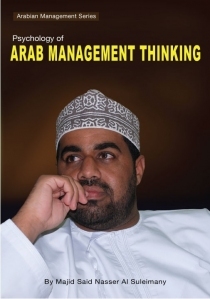 1 Psychology of Arab Management Thinking! 2 A Cry For Help! 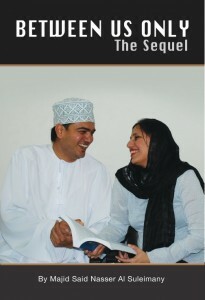 3 The Sequel – Between Us Only! 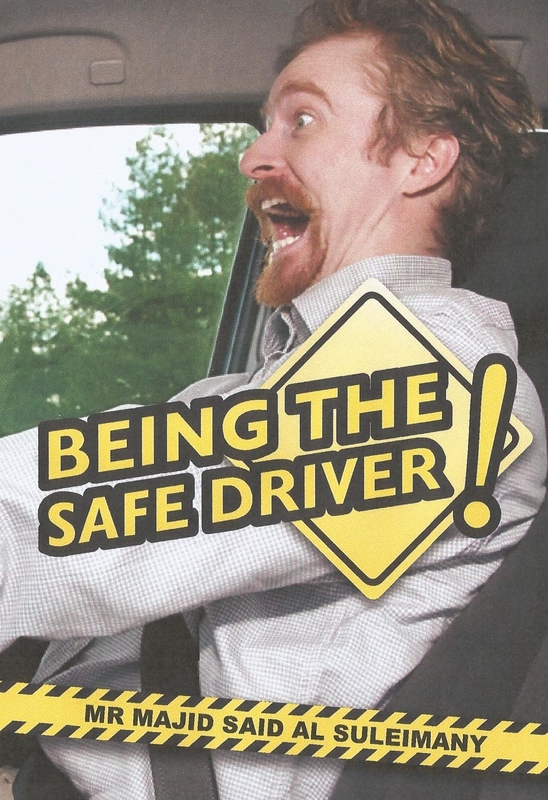 4 Being The Safe Driver! 5 Short Takes – 2! – Between Us Only! 6 The Sequel – 3! – Between Us Only! Order only through The Author – Few copies left!